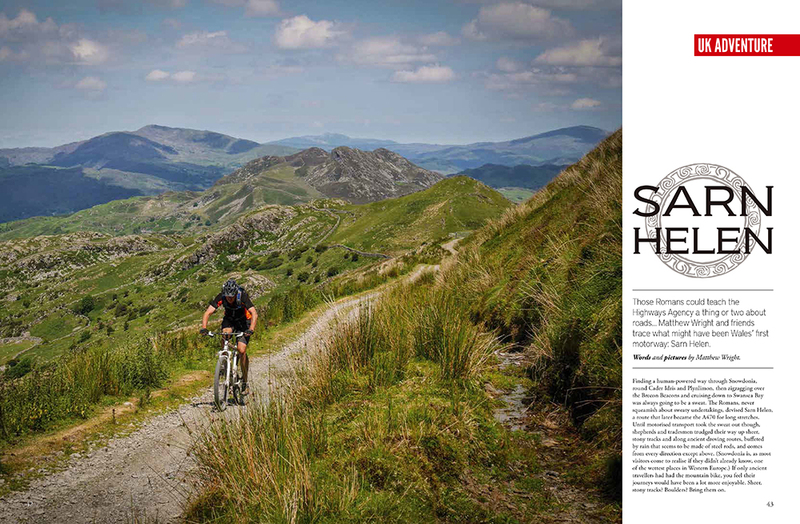 The new issue of Singletrack is whizzing through the print press right now, so here's a quick rundown of what's inside. 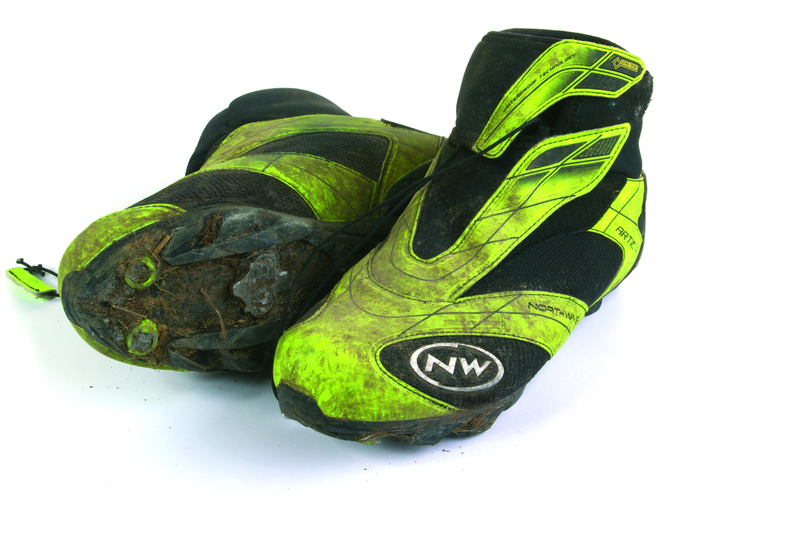 Pre-orders for the print mag are open in the shop now - go to singletrackworld.com/shop to get your copy lined up. Hit the Big Yellow Button! £1.99 is all it costs for full access to the digital issue plus everything else we have published EVER, for a whole month. 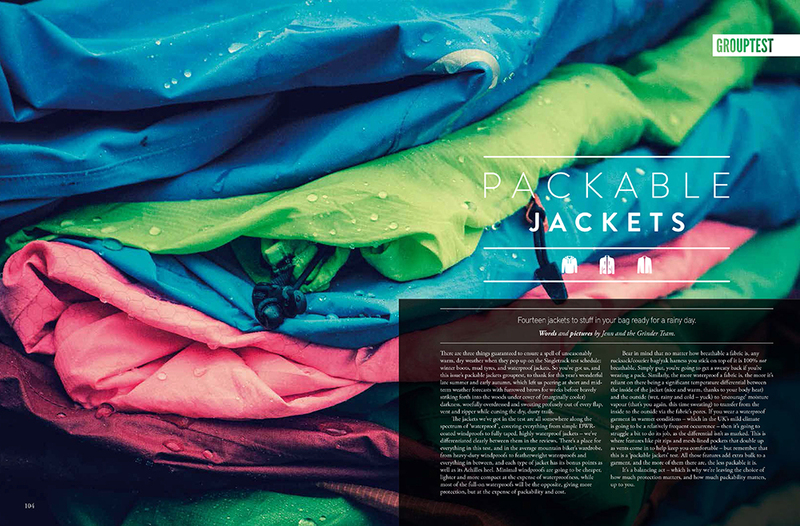 Issue 93 is jam-packed with inspiration to get you through the post-summer, pre-winter slump. 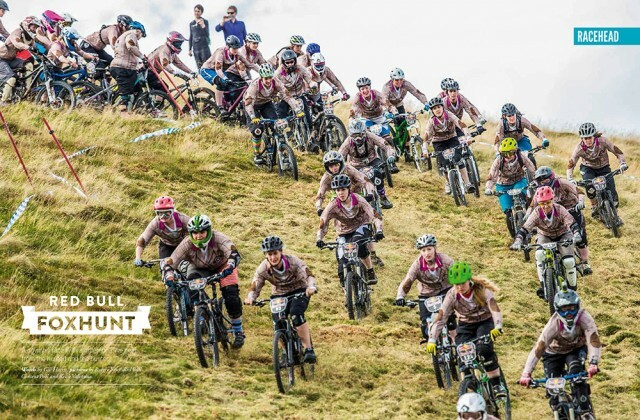 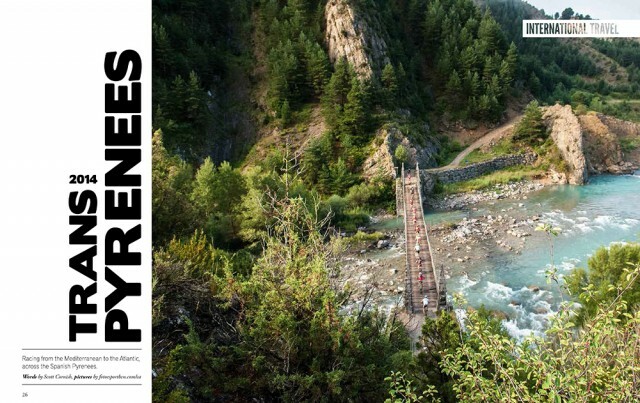 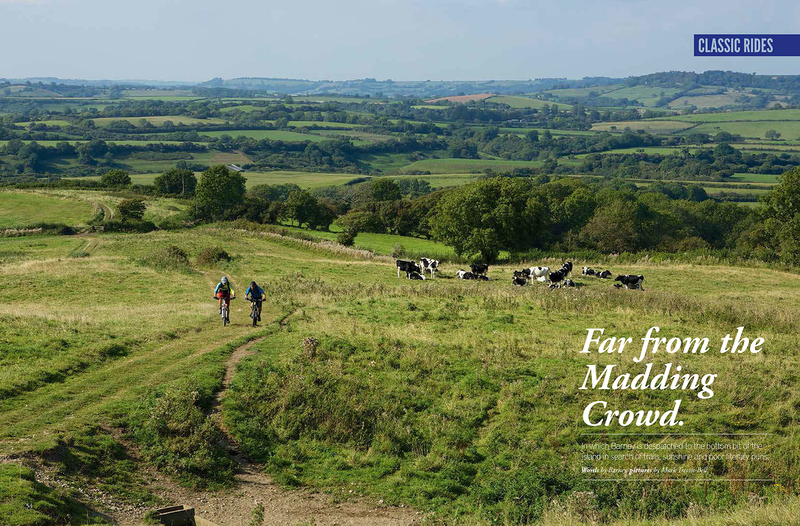 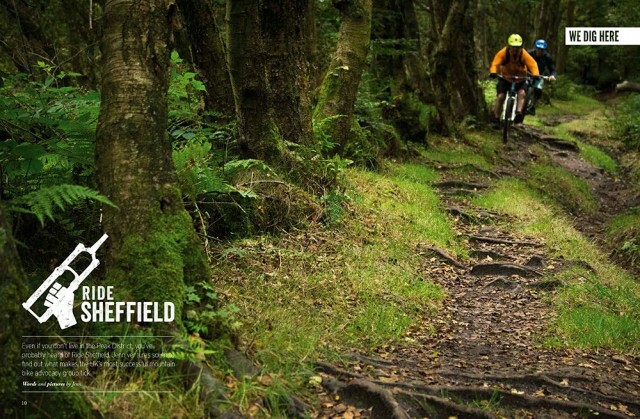 We’ve got stories on the Trans Pyr, a stage race across the Spanish Pyrenees; a tale of gentlemanly mild adventure on the Sarn Helen trail; and in-depth looks at trail advocacy group Ride Sheffield and the mass start, women-only Red Bull Foxhunt event starring Rachel Atherton and a cast of 150 speedy women (clue: Rachel didn't win, this time...). 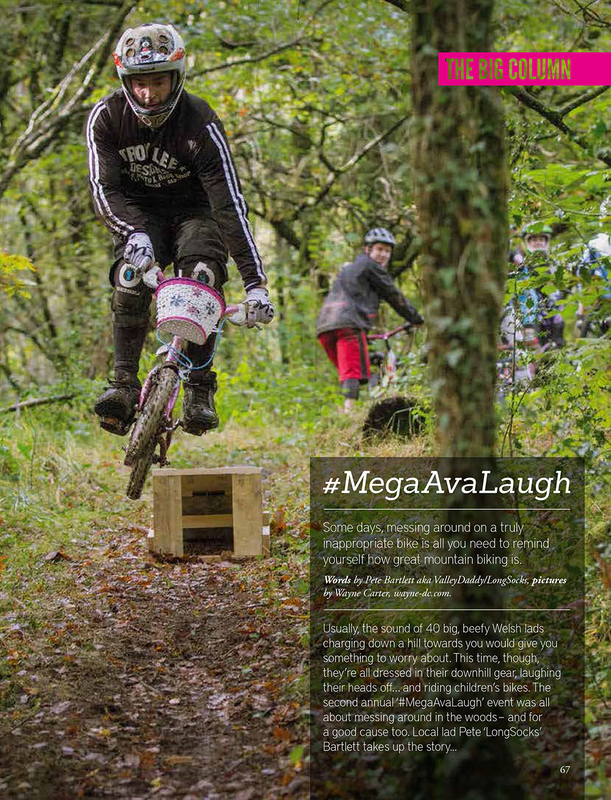 The Classic Ride goes to Dorset for some Famous Five-esque adventures, there’s a brace of columns for your coffee break pleasure and we test 14 packable jackets, slack and short travel 29ers from Kona, Orange and Pyga, and shove a great big stack of Grinder gear through winter's opening salvo of rain, mud and grit. 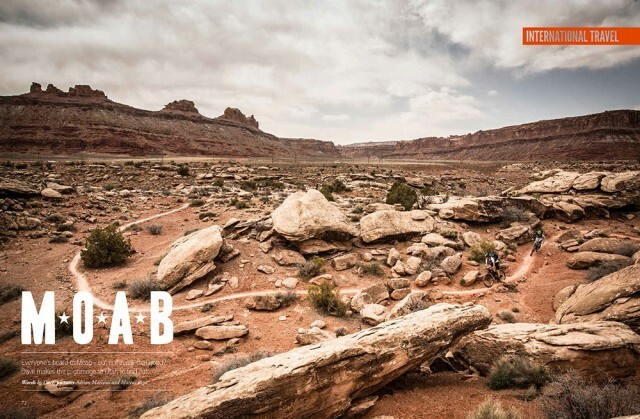 If you order through the Singletrack shop, you'll receive the full, clean cover, subscriber issue - so that means you get to read about Dave's pilgrimage to Moab and the awesome #MegaAvaLaugh, as well as all the other great stories. 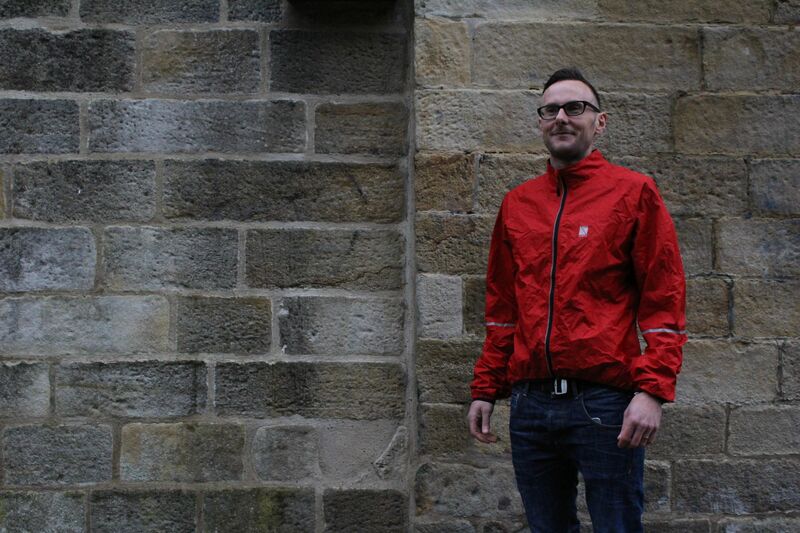 So what are you waiting for - get it ordered! 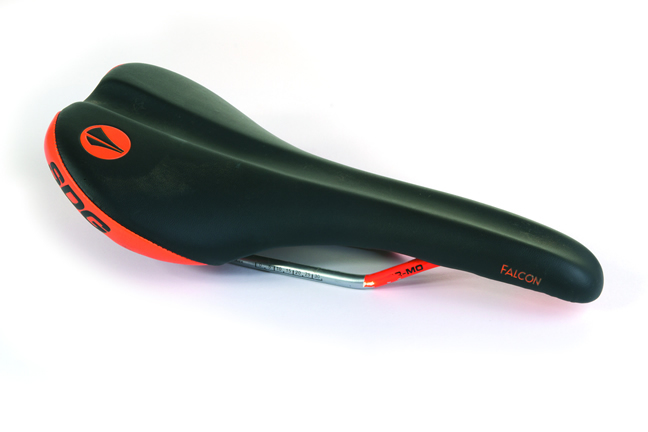 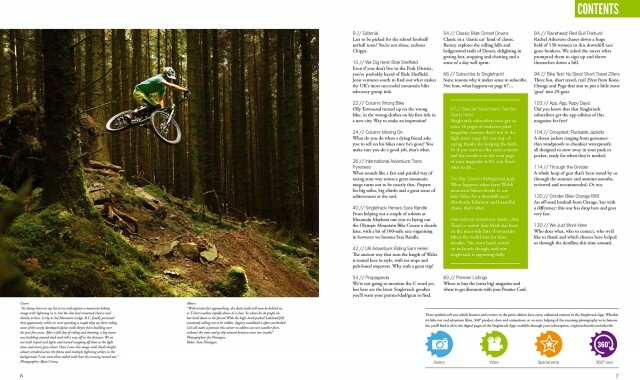 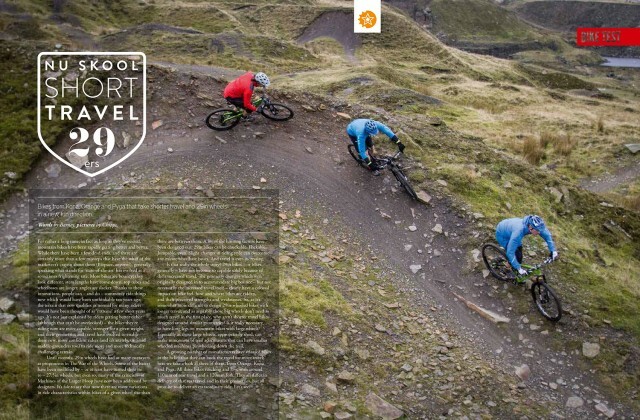 Singletrack 93 is officially on sale 30th October 2014. As usual, here are the wallpapers of Ryan Creary's stunning cover shot for you to give a home on your desktop, mobile or tablet.